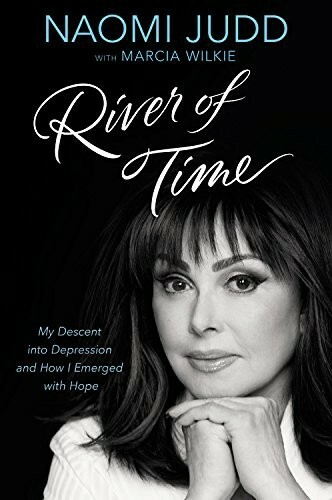 Struggling through a childhood of harsh family secrets, the death of a young sibling, and absent emotional support, Naomi Judd found herself reluctantly married and an expectant mother at age seventeen. Four years later, she was a single mom of two, who survived being beaten and raped, and was abandoned without any financial support and nowhere to turn in Hollywood, CA. She put herself through nursing school to support her young daughters, then took a courageous chance by moving to Nashville to pursue their fantastic dream of careers in country music. Her leap of faith paid off, and Naomi and her daughter Wynonna became The Judds, soon ranking with country music's biggest stars. At the height of the singing duo's popularity, Naomi was given three years to live after being diagnosed with the previously incurable Hepatitis C. Miraculously, she overcame that too. But Naomi was still to face her most desperate fight yet. After finishing a tour with Wynonna in 2011, she began a three-year battle with Severe Treatment Resistant Depression and anxiety. She suffered through frustrating and dangerous roller-coaster effects with antidepressants and other drugs, often terrifying therapies and, at her absolute lowest points, thoughts of suicide. But Naomi persevered once again. 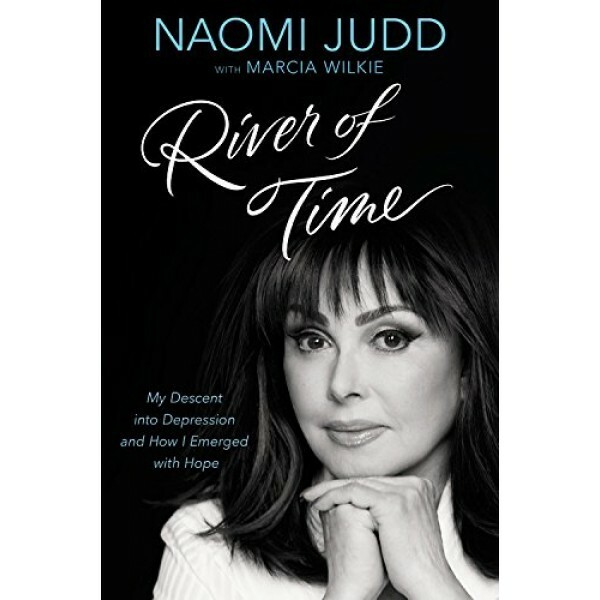 River of Time is her poignant message of hope to anyone whose life has been scarred by trauma.